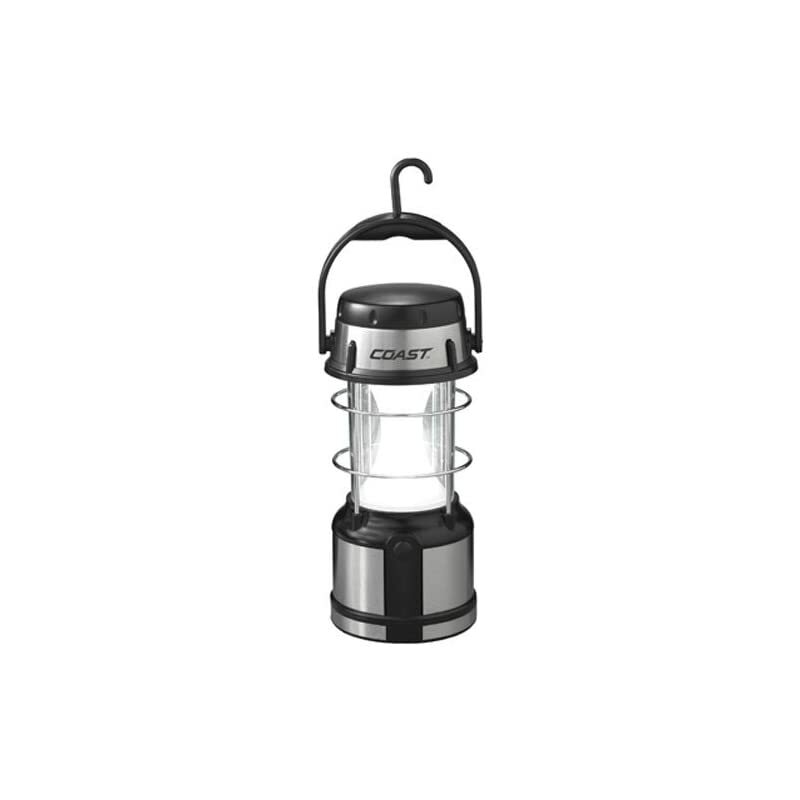 At the worksite, campsite or At the side of the street, the EAL17 Lantern is a brilliant stainless-steel designed lantern that may either remove darkness from your space or alert other people in times of need. 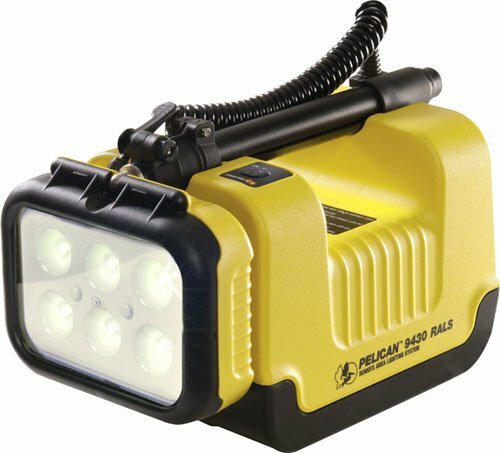 Cycle between high, low, solid red, and flashing red modes to very best fit your situation. 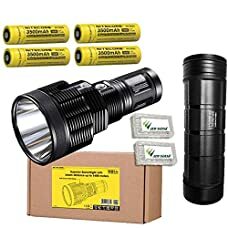 (4 x D batteries not included). 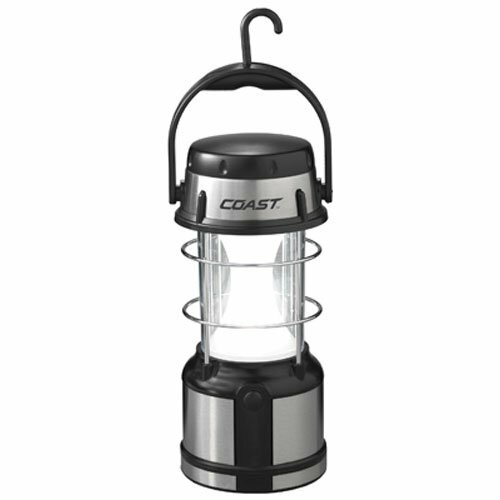 With Coast’s commitment to quality, the EAL17 Lantern is affect resistant, weather resistant and its LEDs are virtually unbreakable. 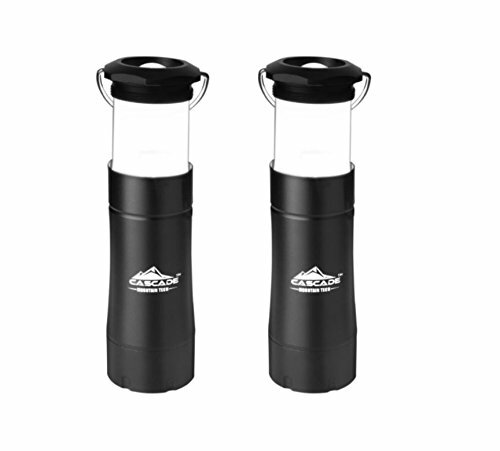 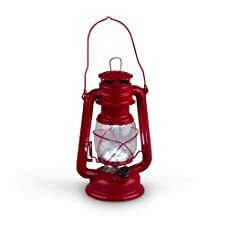 The EAL17 Lantern is backed by Coast’s 5 year warranty against defects in materials and workmanship.